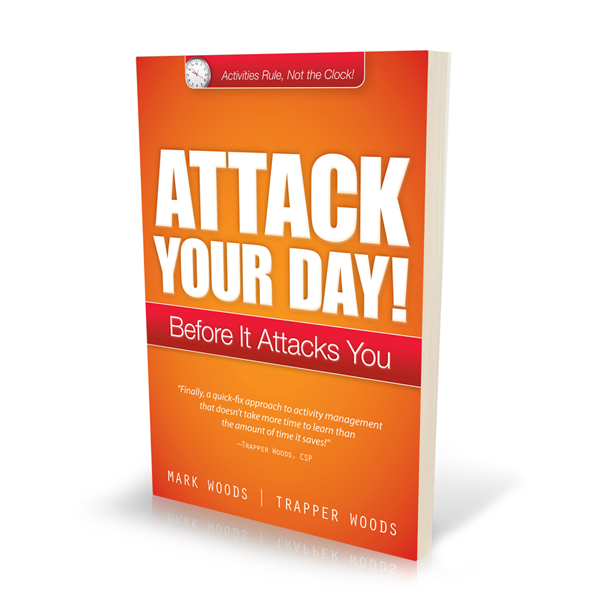 Attack Your Day - Attack Your Day! Today, we have more events and activities to manage than ever before. This is due, in part, to technology, the Internet and the expectations of doing more with less. To maximize our time, we need to be great at implementing 5 activity management skills. Choose: Decide which activities are most important to your success on a regular basis. Arrange: Take time in advance to decide when and how to execute activities to maximize efficiency and effectiveness of operation. Track: Use tools and applications to maintain a running account of milestones in pursuit of an ultimate objective. Flexicute: Flexibly managing the execution of your workplace activities. You can have the best plan but chances are at some point during the day you will have to switch priorities. Focus: Say no to interruptions and distractions that are both self imposed and team imposed and get more done in shorter periods of time. 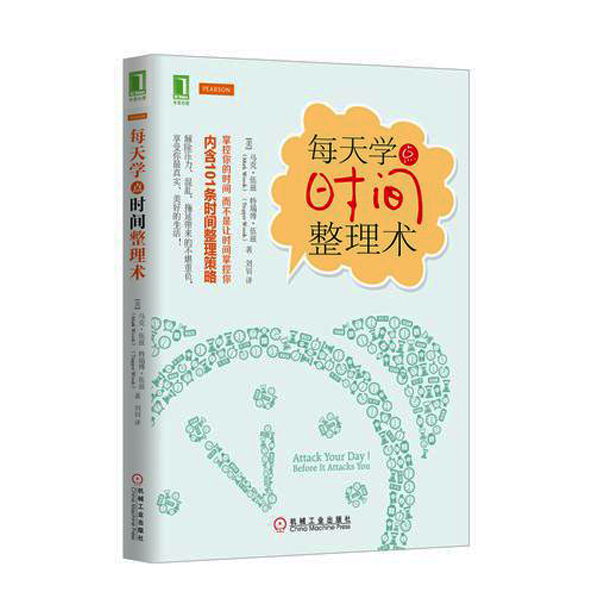 In this book you will learn 101 strategies for fast, flexible, and easy solutions for greater productivity.